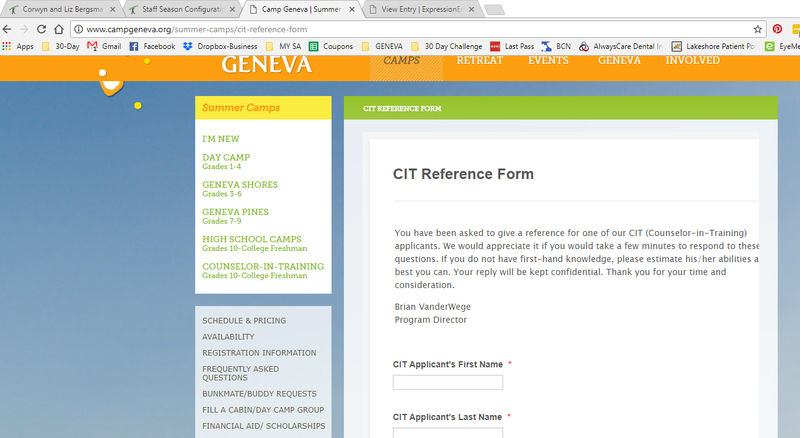 When I embed my form into our website, it's not word wrapping correctly and some of it is running off the page. It looks fine on my cell phone but not on my computer. I've tried 3 different browsers and it's getting cut off on all of them. How can I fix that? I attached a screen shot so you can see that the 2nd and 3rd lines are running off the right side of the page. Your form's width is causing this issue. 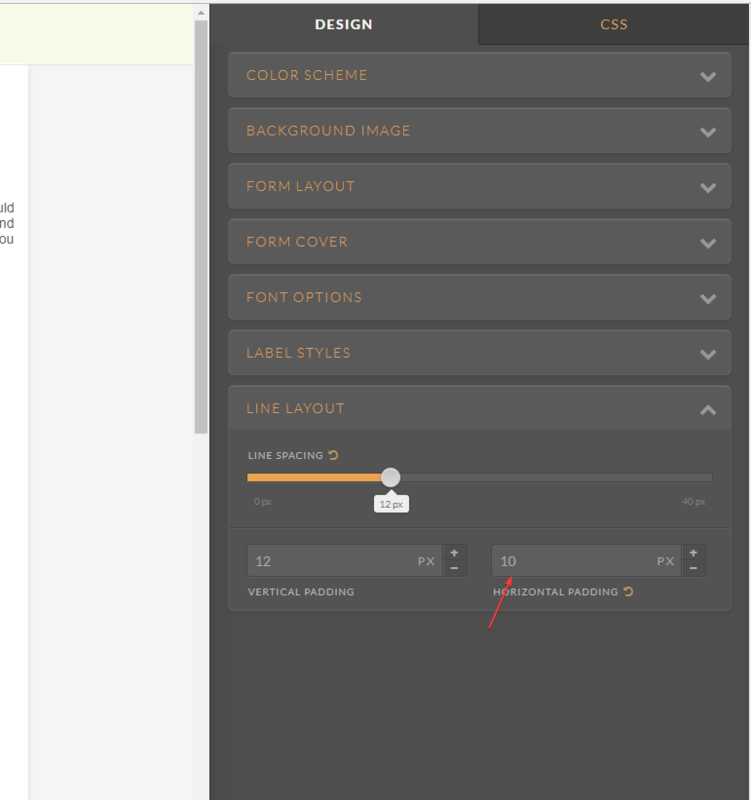 You can also reduce the Horizontal Padding on your form by using the ADVANCED DESIGNER.